Artwork process: 100% hand painted oil paintings painted by professional artist who is very famous and popular in local area and have more than 10 years' painting experience. 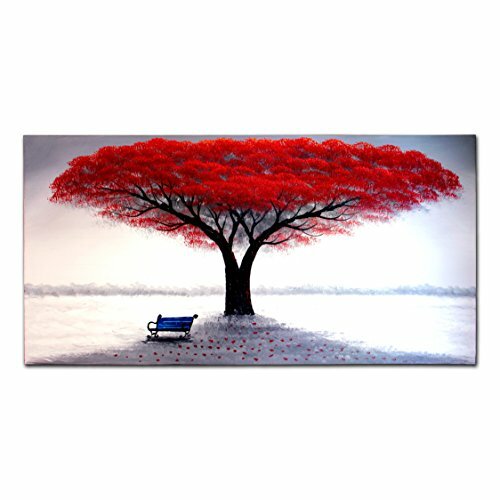 Customize available: Stored in Amazon warehouse in US and paintings can be quickly delivered to your hand without delay. If you want to customize paintings,please send e-mail to us (FLY SPRAY ART),and we will paint just for you!